The day Nitish Kumar dumped BJP to satisfy his own ego and joined hands with Lalu & Congress, many lost respect for him. They knew it was unwarranted. No strong reason given. 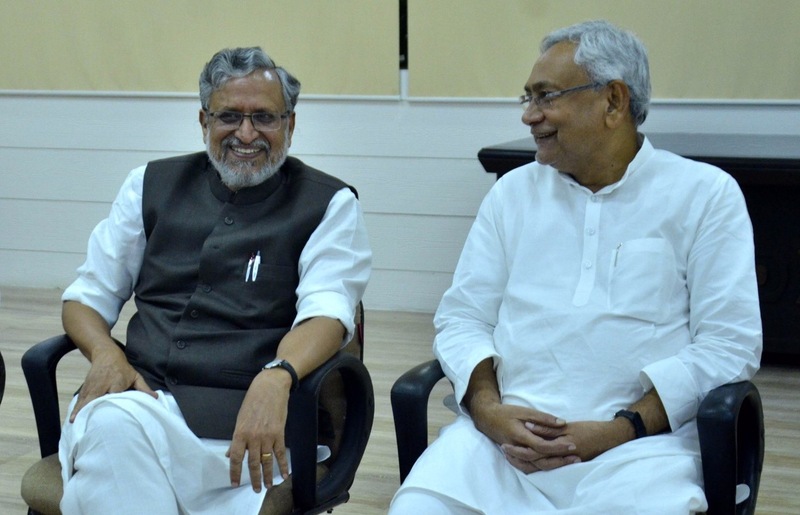 Nitish dumped BJP when Modi took over as the Campaign Committee Head of the BJP. Nitish & his party called Modi “communal” and talked about Gujarat riots. Nitish Joined Lalu despite the fact that the latter was a convict and spent time in jail on corruption charges. Today, he seeks to take high moral ground, saying “no compromise on corruption”. Political Parties & Leaders keep fooling people and playing with their emotion. They just think about themselves and their political goal. Nitish Kumar is no exception. He would again go out of NDA if sees rise of Opposition power & decline of BJP in future.